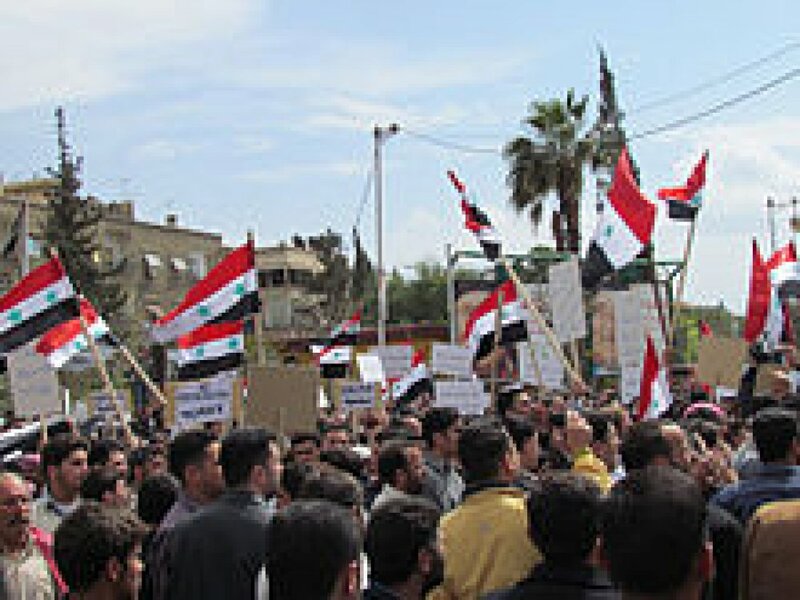 By Afro-Middle East Centre After numerous predictions over the past two years about the imminent fall of the Bashar al-Asad regime in Syria, developments are beginning to take a different turn for the embattled Syrian president. 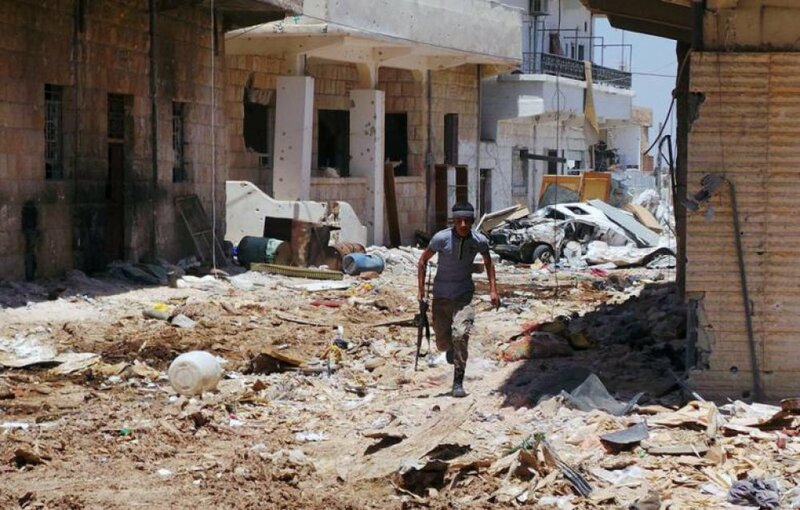 The battle for the town of Qusayr, in western Syria, is proving to be one of the most decisive and strategic battles since the outbreak of the Syrian crisis, which started more than two years ago, and has left a least 80 000 people dead and millions displaced. 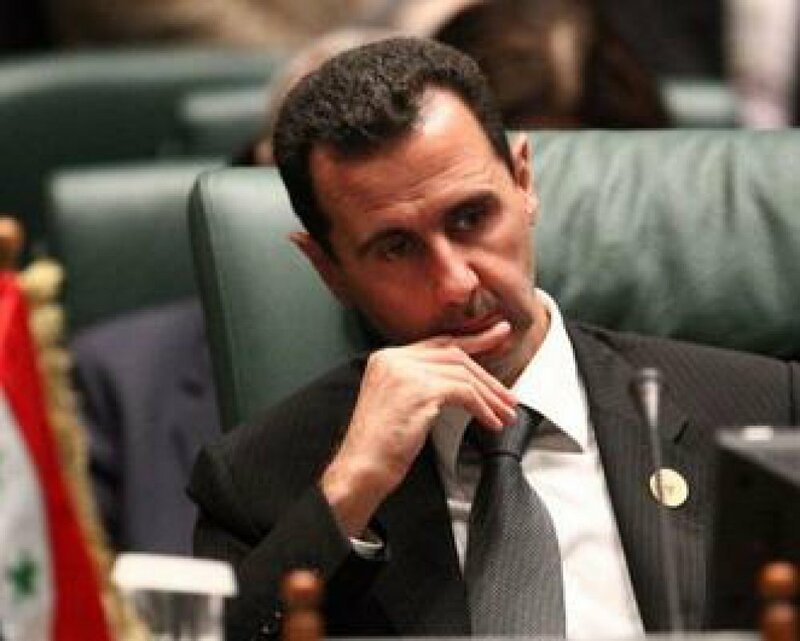 By Afro-Middle East Centre The audacious bombing of the high-level crisis cell meeting of Syrian President Bashar al Asad’s inner-circle last week that left four of Asad’s closest aides dead, had Syrian opposition groups elatedly proclaiming ‘the beginning of the end’ of the Asad regime. This was echoed by much of western media, which loudly forecast the imminent ousting of the Syrian president. 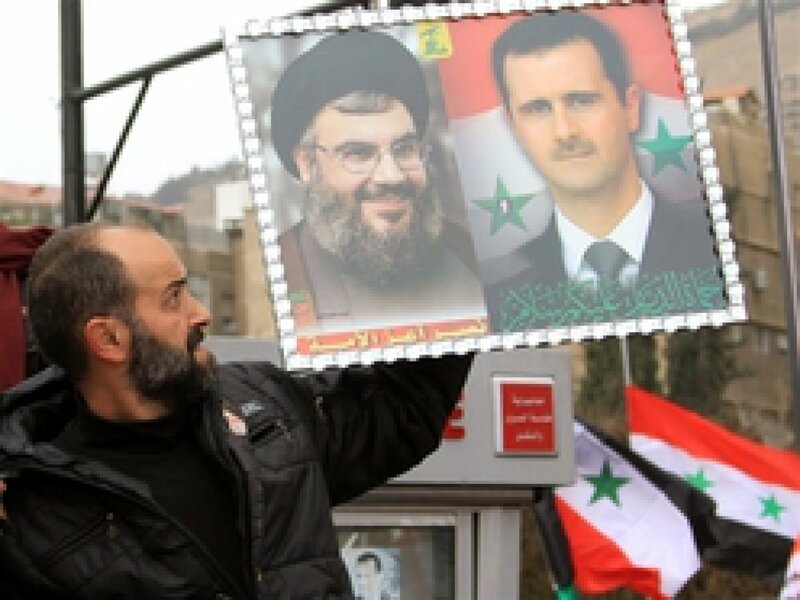 By Ghassan Izzi The Syrian uprising has placed Hizbullah in a predicament in terms of its ability to maintain its alliance with the Syrian regime and also enjoy the sympathy of the Arab people, especially that of the Syrians These issues may be understood through a number of indicators. 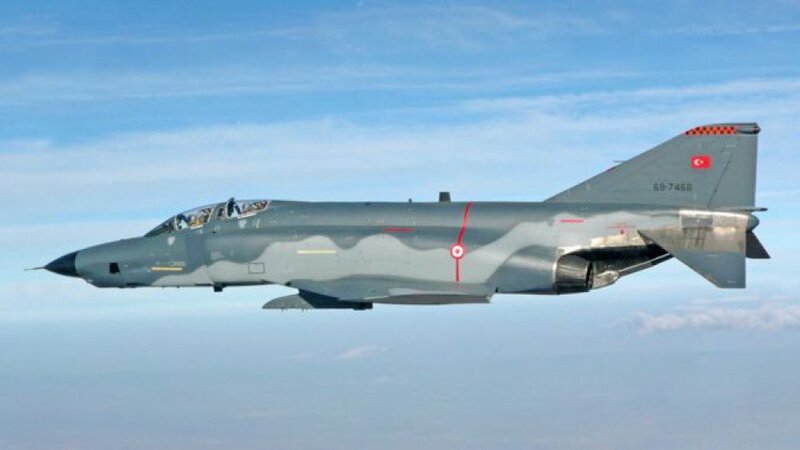 There have been suggestions that Hizbullah is attempting to support the perpetuation of the Syrian regime but is, at the same time, preparing for a post-Asad Syria. By Afro-Middle East Centre Introduction: Background to the uprising Nearly nine months into the Syrian uprising, the death toll, according to the United Nations Human Rights Council (UNHRC), has reached a staggering 5 000 people (civilians, government soldiers, army defectors and members of armed opposition groups). Despite a consistently rising death toll and continued violence, the situation has reached an impasse.